Travel Diary of a Soul is a trilogy relating to the initiatic journey of the main character, Sally, around the world. 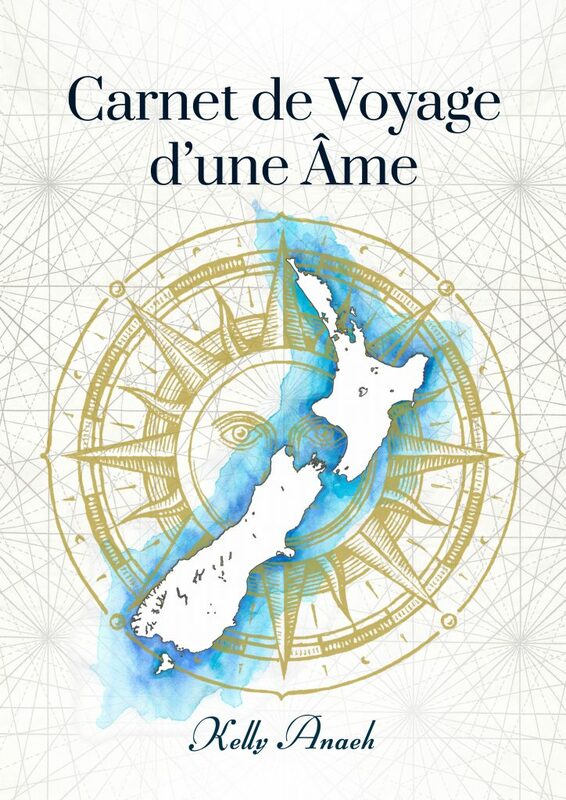 In this first tome, Sally leaves France with everything that held her back, to fly to New Zealand. A journey that will lead her to the discovery of the world, but first to a self-discovery. Behind the words, let you guided to a personal transformation.